You spend lots of time getting traffic and then realize that’s only half the battle. You still need to build a list, and it’s getting harder and harder to get people to opt in to a squeeze page. Have you ever wished you could do both at the same time? Now, you can! 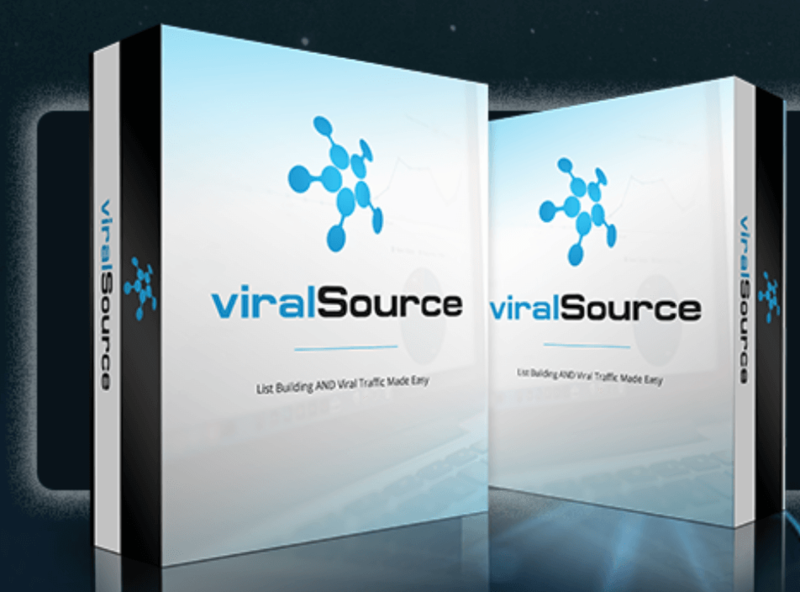 Today Tom Yevsikov is on the show to talk about ViralSource and how you can use this one software to get viral traffic, build your list, and send Facebook push notifications that result in higher open rates and more immediate response.